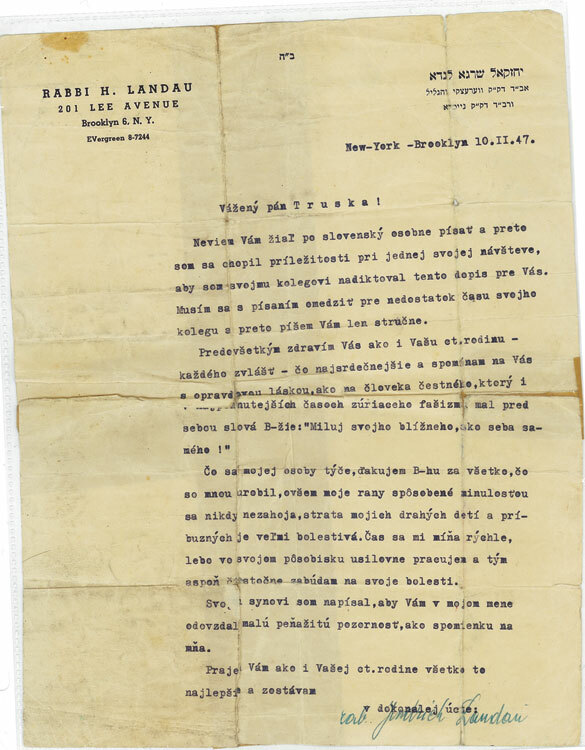 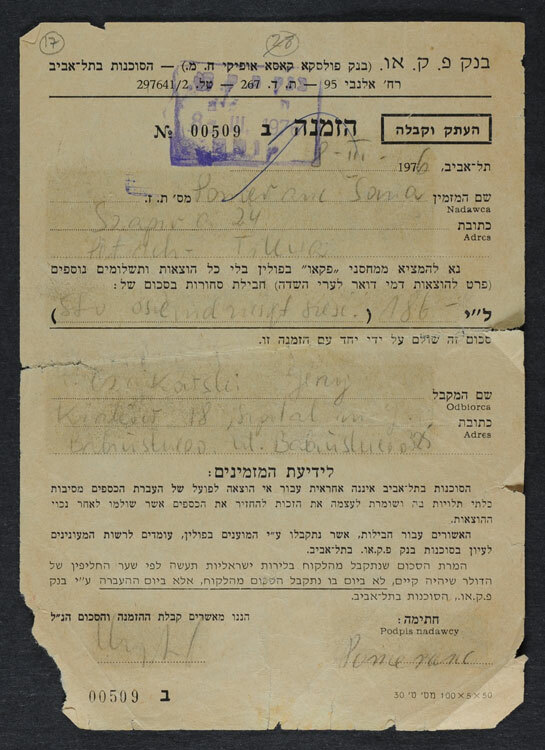 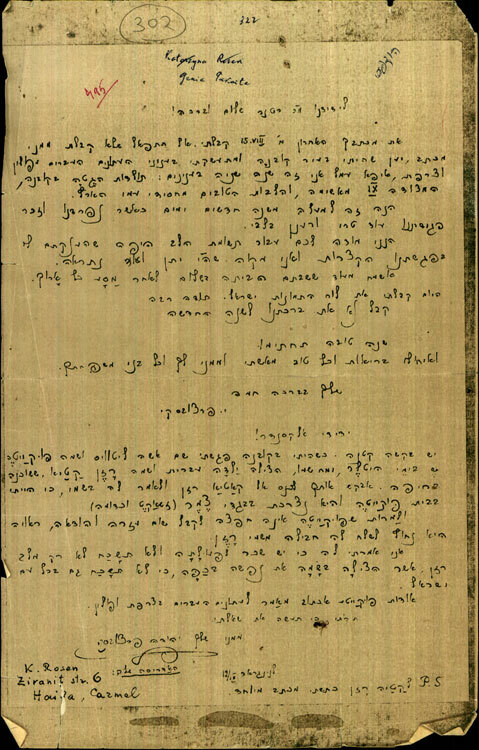 In the first years of Yad Vashem’s existence, the institution focused on research, on amassing archival documents and testimonies, as well as on the recording of the victims’ names. 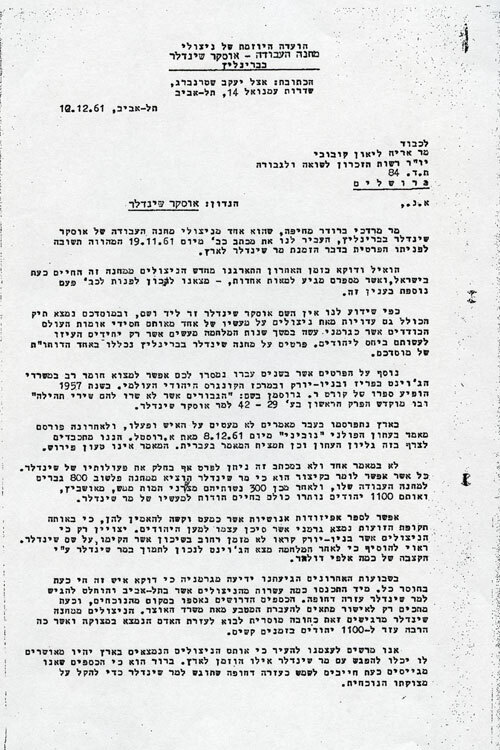 Due to budget constraints, as well as the fact that the institution was in the very early stages of its development and its leadership decided to focus on scholarly work, no progress was made with the commemoration of the Righteous and with other goals outlined in the Yad Vashem Law. 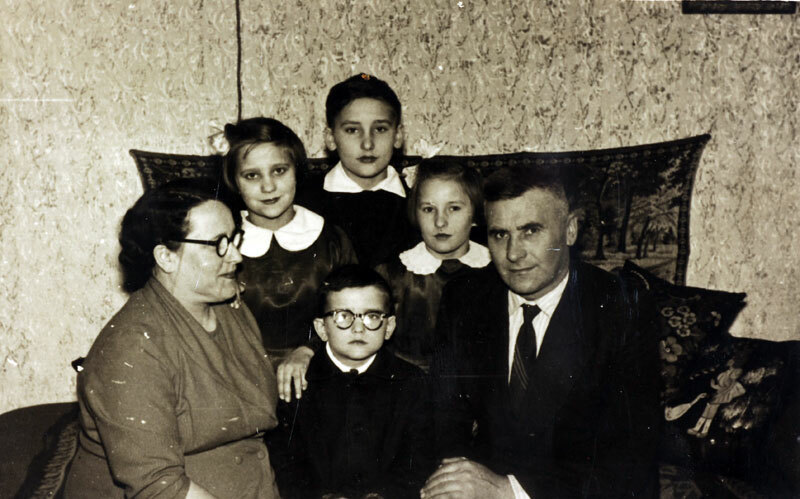 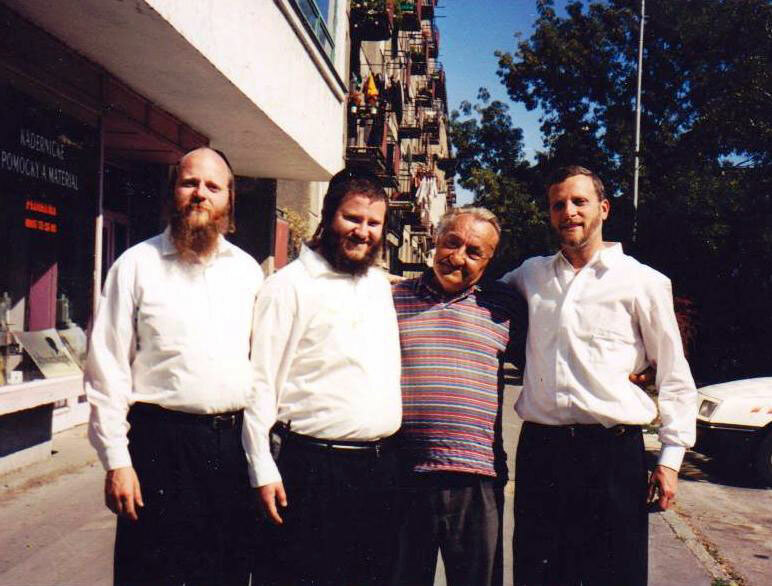 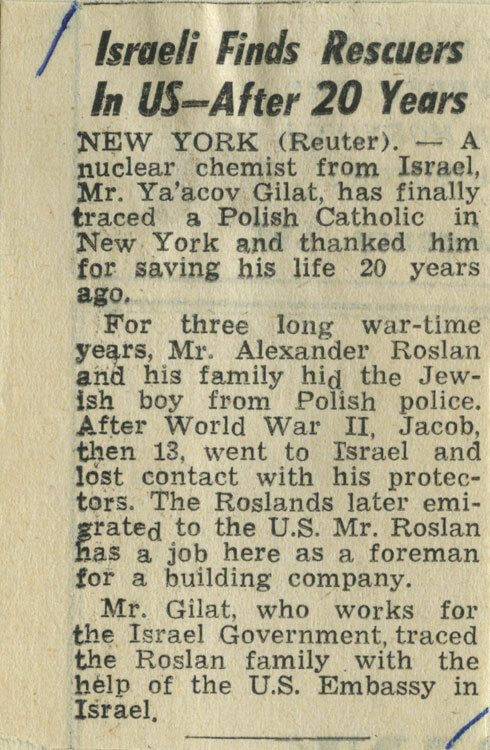 A number of articles about non-Jewish rescuers were published by Yad Vashem, including two accounts about Anton Schmid, the Austrian rescuer from Vilna, and the need to ceremoniously honor rescuers was raised again and again by survivors. 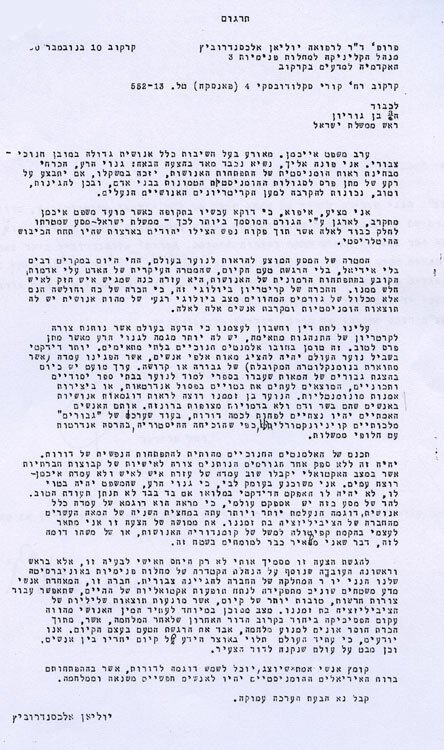 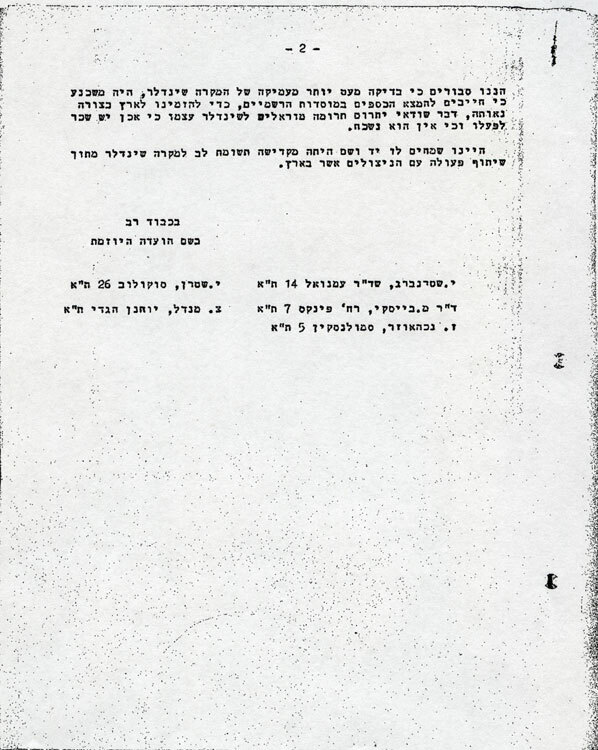 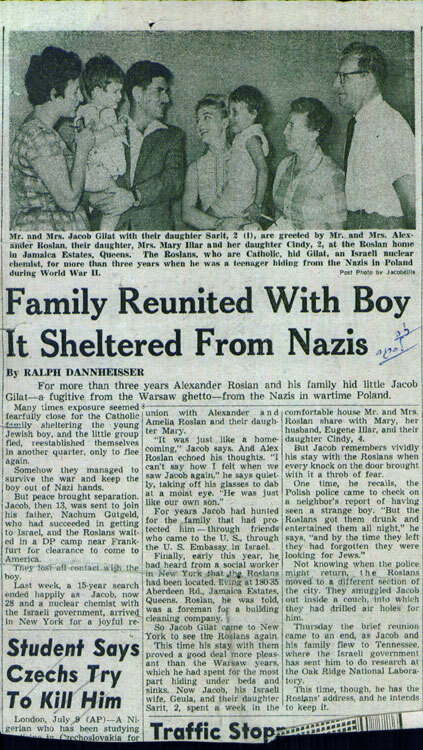 They had not forgotten those who stood by their side during the Holocaust, maintained contact with their rescuers after the war, sent them packages and money, invited them to come to Israel, and wrote to Israeli leaders and to Yad Vashem requesting to pay tribute to those that had saved their lives. 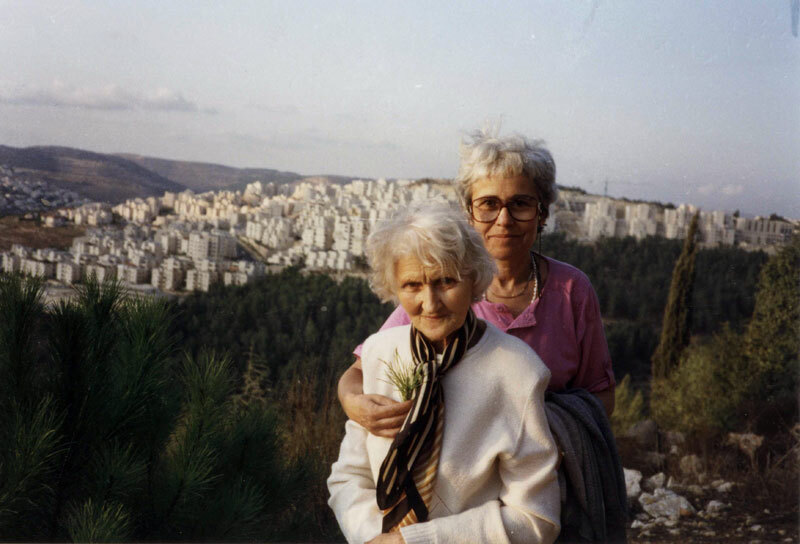 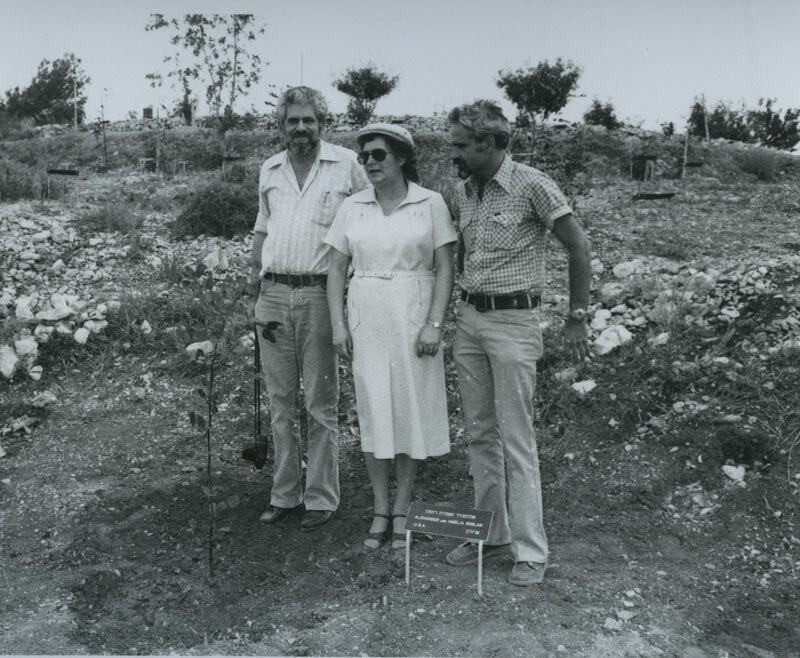 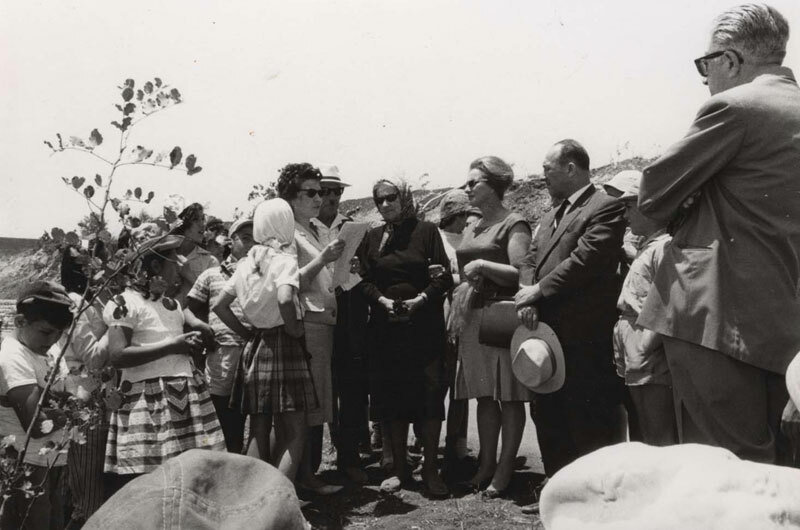 In 1955 Rachel Auerbach, a Holocaust survivor from Warsaw, who was in charge of gathering survivor testimonies at Yad Vashem, suggested that Yad Vashem should plant trees in the Righteous' honor. 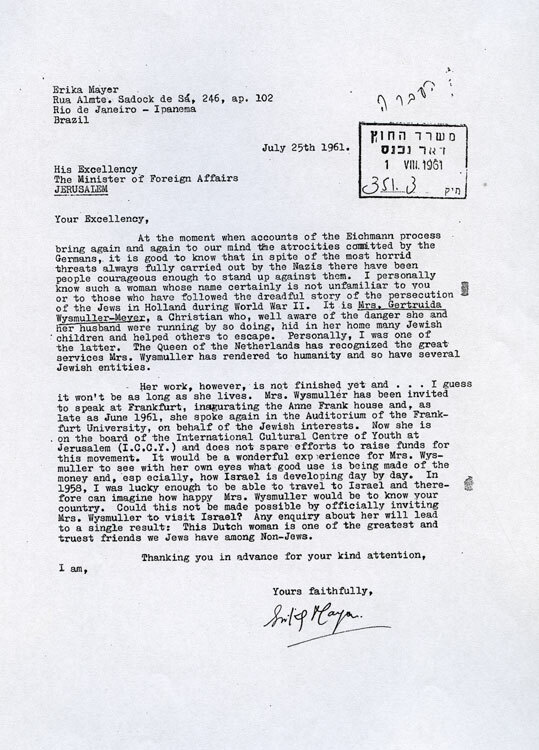 Following the capture of Adolf Eichmann, Yad Vashem's Chairman, Arieh Kubovy, reported that he was receiving many requests, asking Yad Vashem to show the world "that the Jewish people was not only interested in bringing the perpetrators to justice, but also wished to pay tribute to the righteous persons." 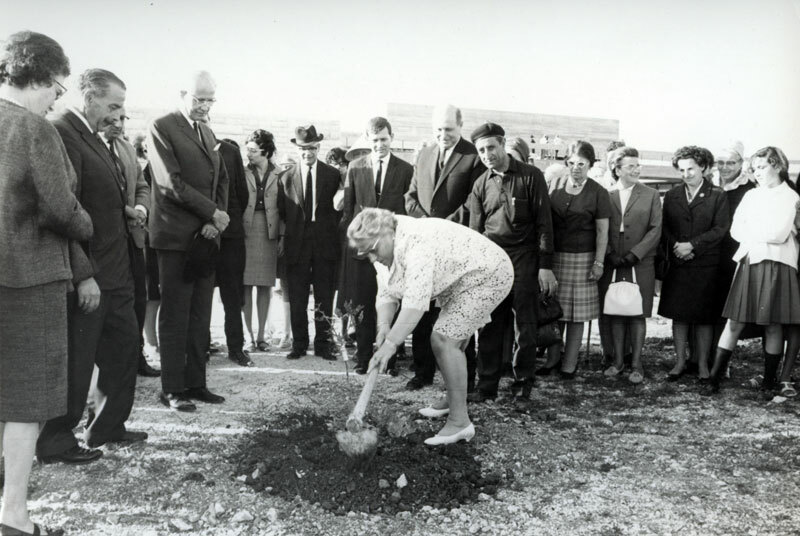 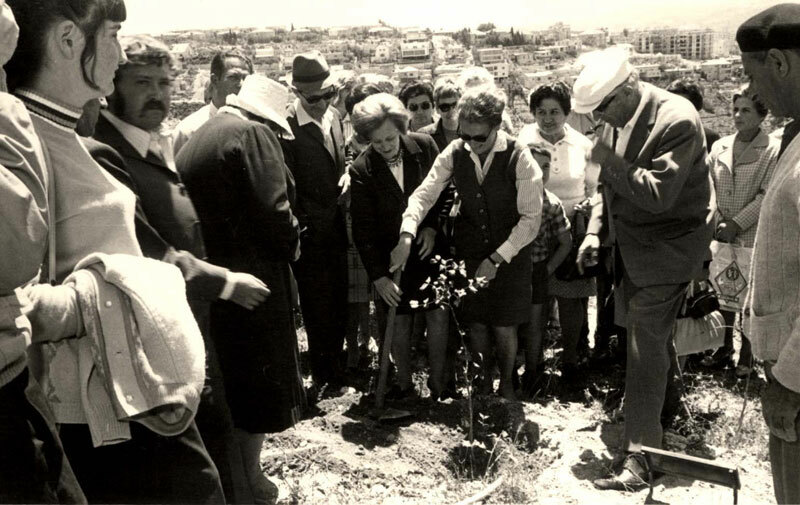 Consequently, on May 1, 1962, Holocaust Remembrance Day, the Avenue of the Righteous was dedicated at Yad Vashem, and the first trees were planted along its path.